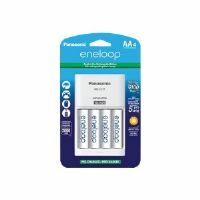 Never be caught with low batteries again! 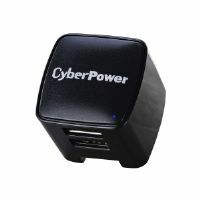 This DC dual port power adapter will charge USB devices while you drive your car. 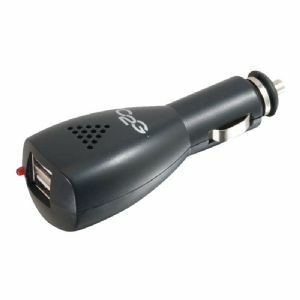 Simply plug a USB cable into this adapter, and then plug this adapter into any standard car DC outlet. 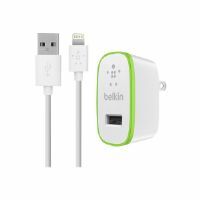 In no time, you can fully charge two USB devices! The LED light indicates that it's properly charging.